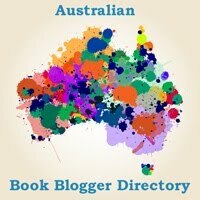 Today is International Podcast Day, so to celebrate all things podcasty, Rudi and I wanted to share some our favourite audio shows. 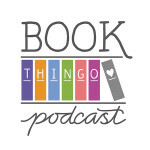 We hope you find some gems on this list, and if you have a favourite show that we didn’t mention, let us know in the comments, on Twitter or by leaving us an audio message on Instagram or Anchor. 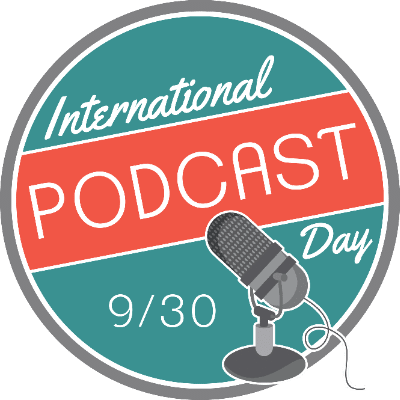 You can also follow the IPD2017 events on Twitter at @intlpodcastday and #internationalpodcastday. 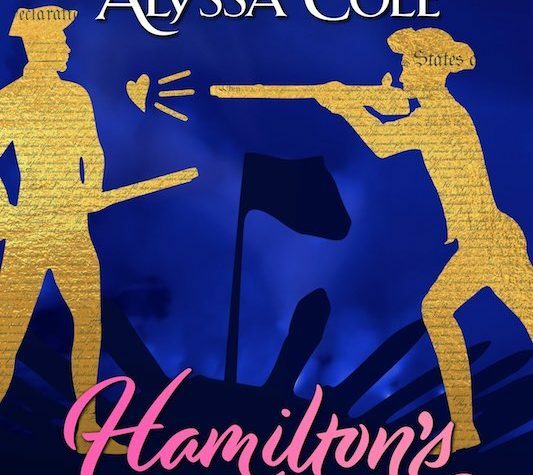 Next:Remember the Hamilton-themed anthology that Courtney Milan teased us with in February? For the record: you are absolutely delightful; never let anyone say otherwise!